Circus City would like to hand over a part of the programme within this years festival to the artists and makers of Bristol. 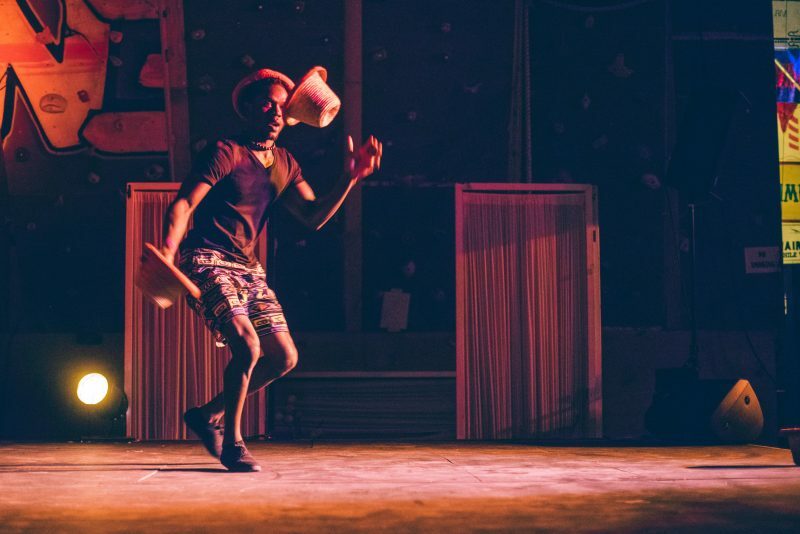 This call out is open to artists based in the South West for a 2-3 cabaret performances in the Circus City official programme. What sort of cabaret you want to present is up to you to dream up, we just want you to tell us what you want to do, for it to be connected to circus and we want it to be brilliant. The cabaret created can take any shape or form as long as it is conceivable and safe. You are very welcome to collaborate with other artforms than circus. As the name suggests; This commission is for you if you feel motivated and inspired by our great city Bristol, the artists that live within it and you want to make something of that to share with our audience. Producer advice and feedback during development and realisation. An amount of production and marketing support to be agreed. 1. Tell us what your idea by writing a short proposal (1000 words max). – links to websites and other information about you and your work. 2. Please provide us with an outline of the budget of how you propose to spend the commission fee. This does not need to be particularly detailed, but should give us an idea of how you are spending the money. 3. You’re welcome to include up to 5 still images of your work – please let us know which one you would be using as lead image to market the cabaret. Please do not send us DVDs or other physical objects. Please make sure the proposal, budget and any attachments are all in the same ONE email. You don’t need to submit all of the above, but the more the better. If you have dyslexia or a disability that makes the above difficult to complete in writing you are very welcome to send the info in a format that works for you. Deadline for applications: 9.00am, Monday 11th of September 2017. Interviews will take place on Tuesday 12th and Wednesday 13th of September 2017. We’ll let you know if you’ve been shortlisted by Monday 11th of September end of play.